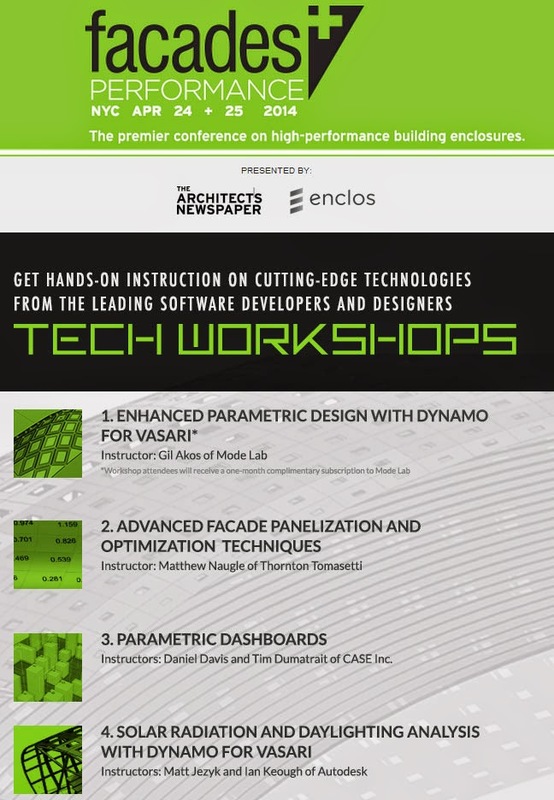 Facades+ is the premiere conference on high-end building enclosures. Take advantage of your time there and sign up for one of the Tech Workshops. Get hands-on instruction from leading software developers and designers.